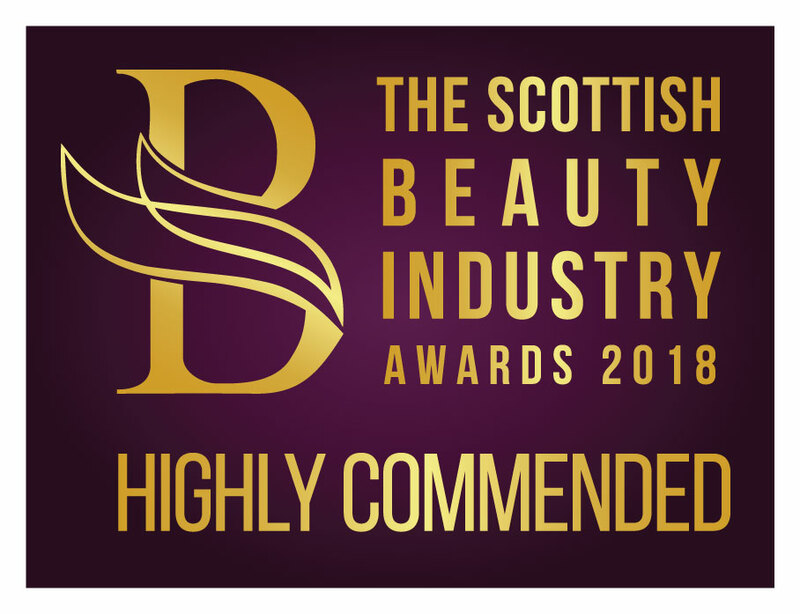 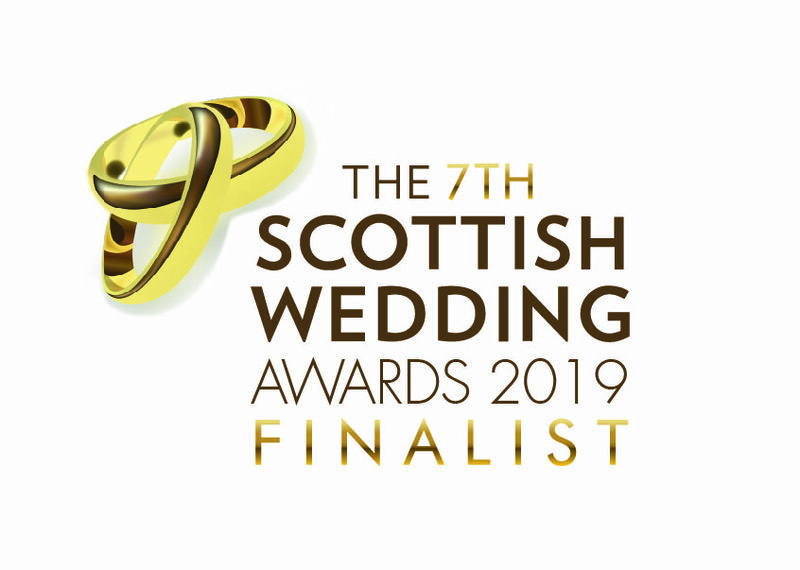 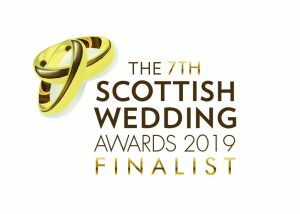 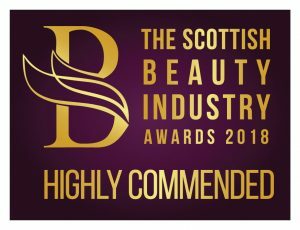 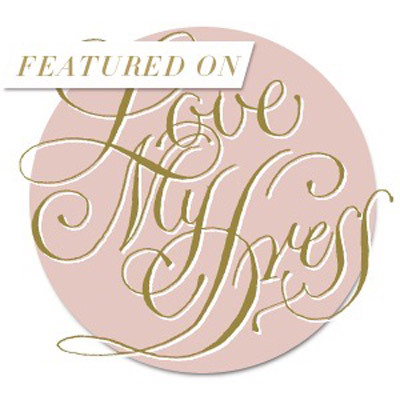 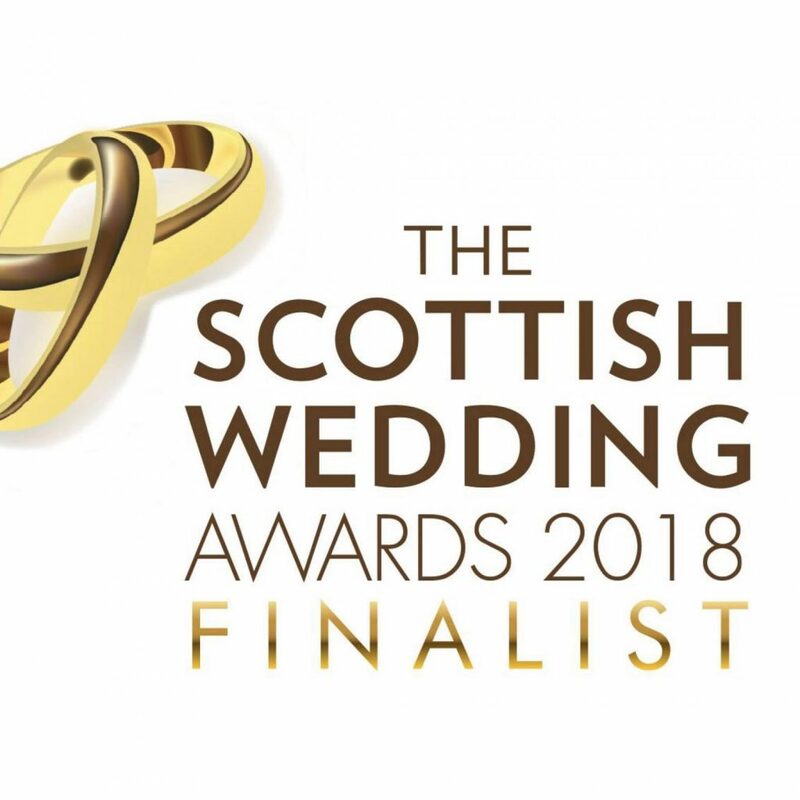 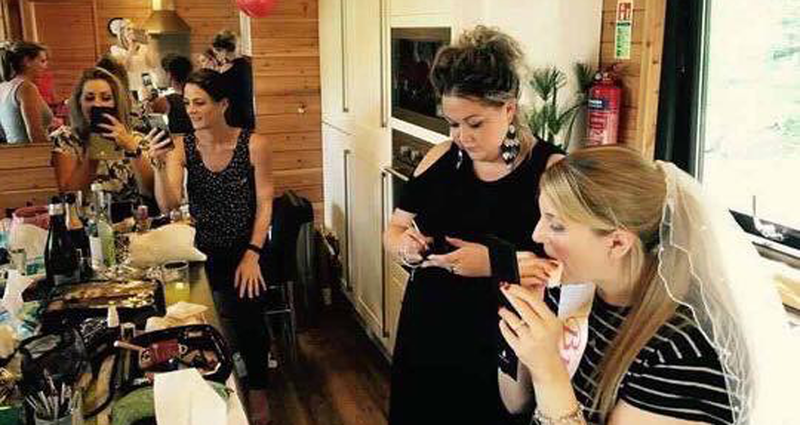 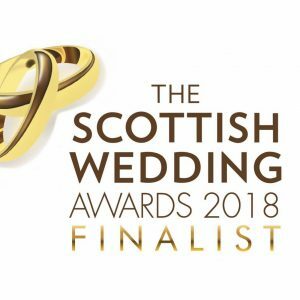 With a passion for hair and make-up, multi award winning and published professional artist Kirsty MacPherson and her glamorous team will make your day run like a dream. 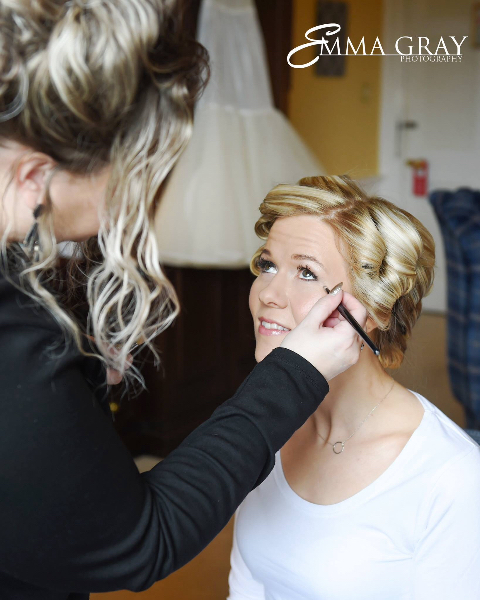 From choosing the perfect hair and make up styles for you and your bridal party , to your hair accessories or veil, to helping you dress and keeping you calm and focused on the day itself. 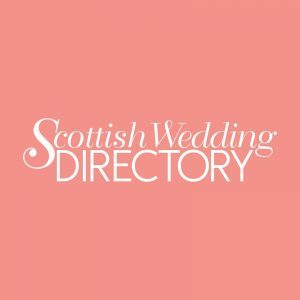 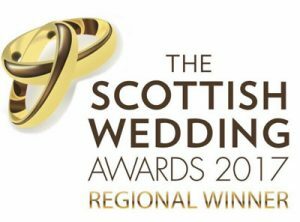 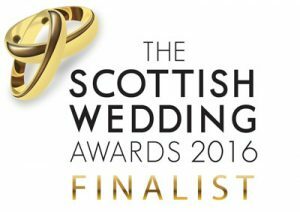 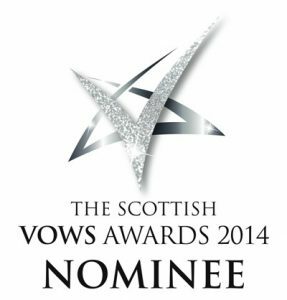 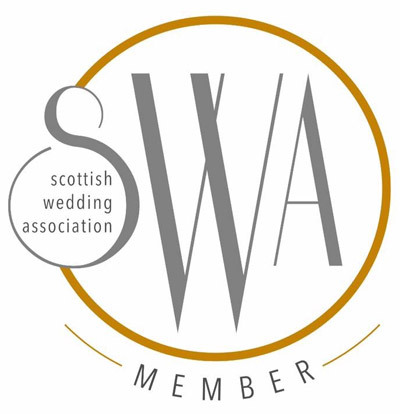 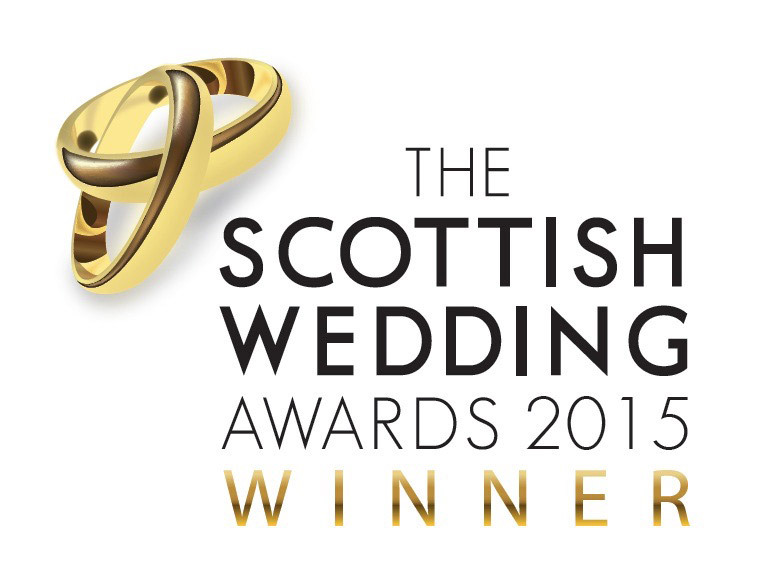 Let us guide you through your wedding morning in the location of your choice throughout Scotland. 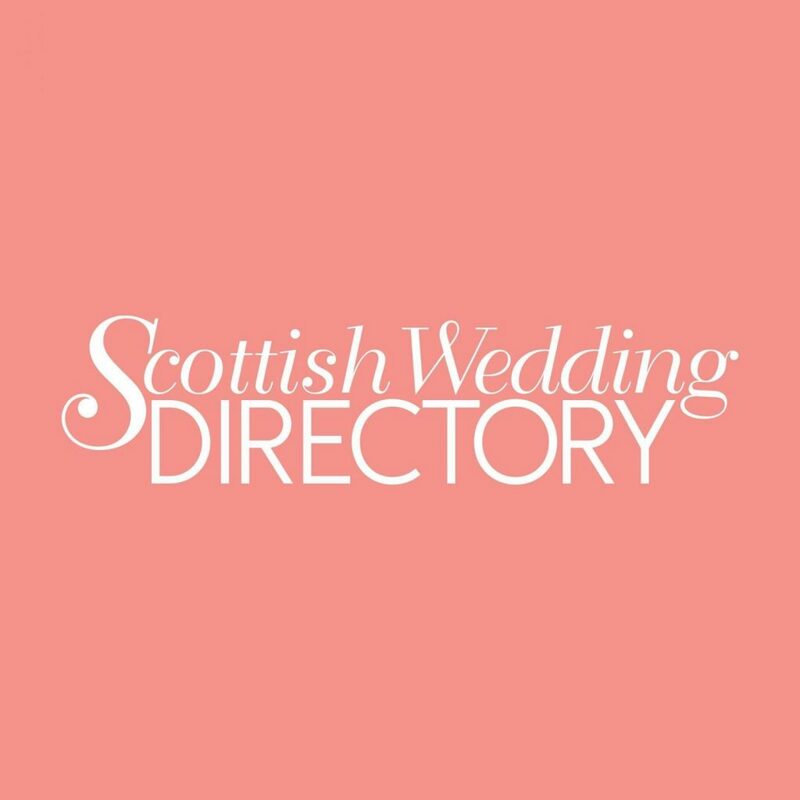 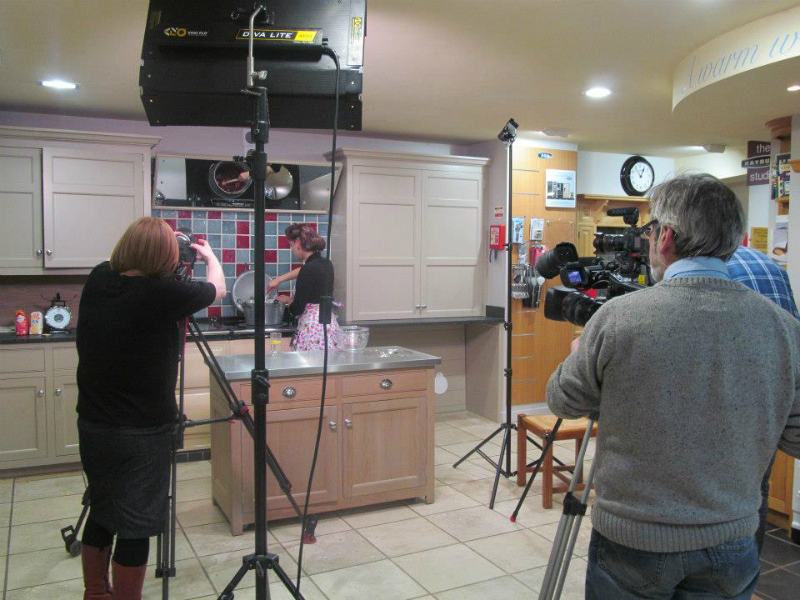 Based in Perth, Perthshire, Scotland. 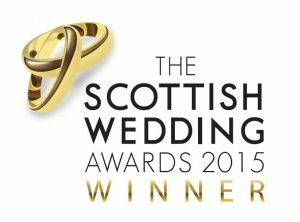 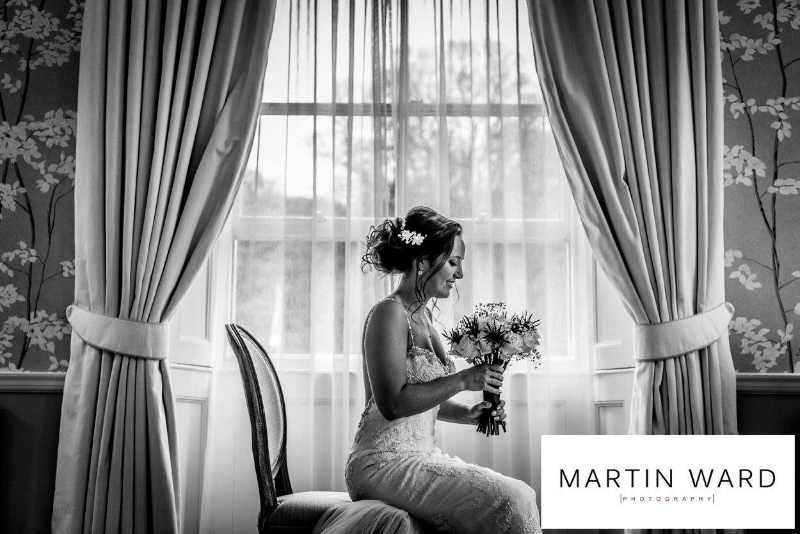 Kirsty MacPherson and her team will make your wedding morning fun, calm and professional.